Christmas and New Year in London. Find all the top festive tours and things to do. Find all the top Christmas period sightseeing tours, things do and more with Best Value Tours of England, Scotland and Europe departing from London. Christmas in London is really wonderful. Stunning christmas lights on many of the busiest streets, festive events, christmas markets with treats, gifts and delicious seasonal food – and of course lots of places to hang out with friends and family to soak up the atmosphere. Book early to avoid disappointment as these activities are very popular. 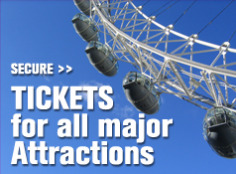 Book A Tour With The London Travel Experts Now! 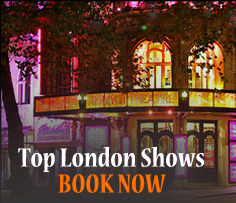 Posted on November 5, 2014, in Uncategorized and tagged Christmas lights in London, Christmas shows and pantomimes, Discount sightseeing tours, The best of Christmas in London, Transport in London over Christmas. Bookmark the permalink. Leave a comment.